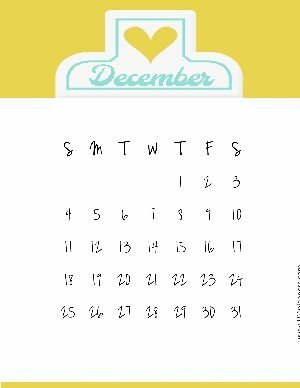 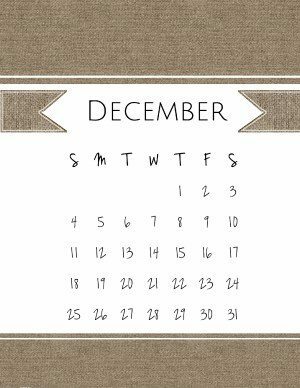 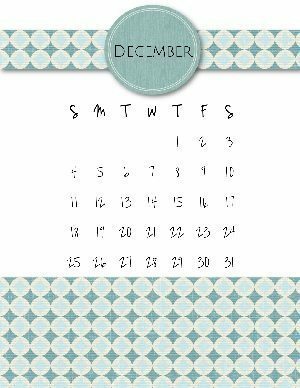 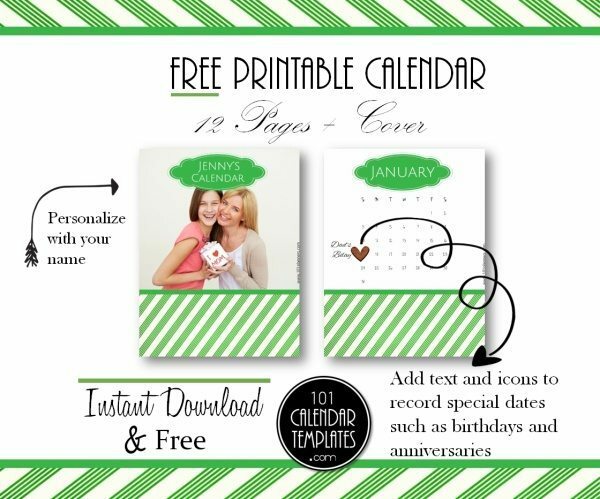 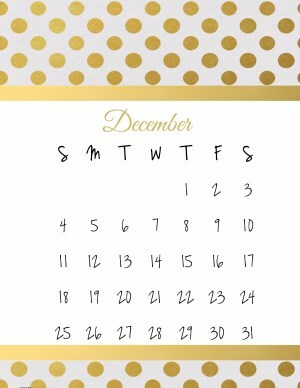 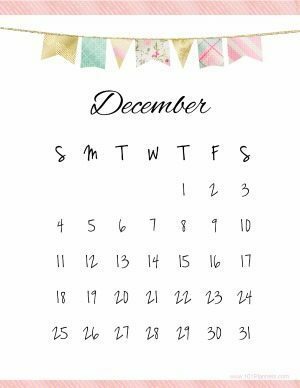 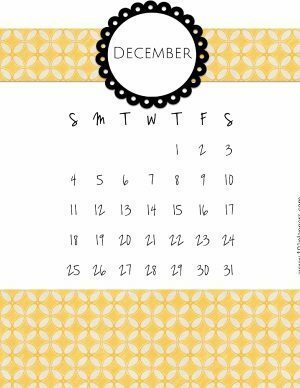 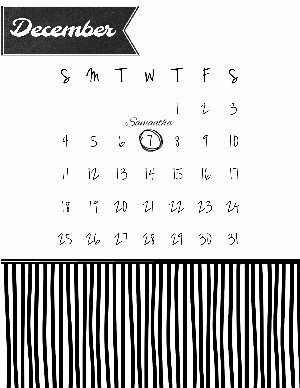 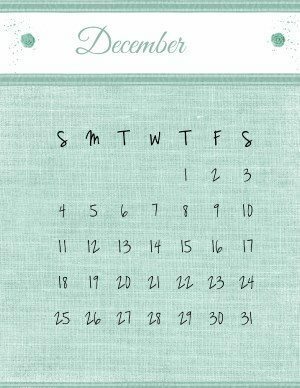 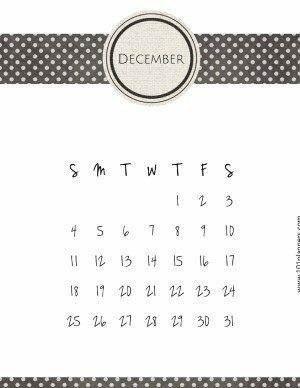 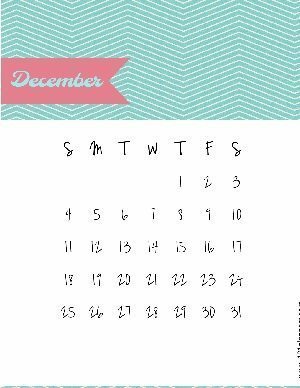 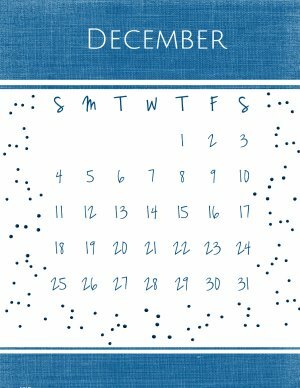 Please note that the sample calendars are shown so that you can select a template. 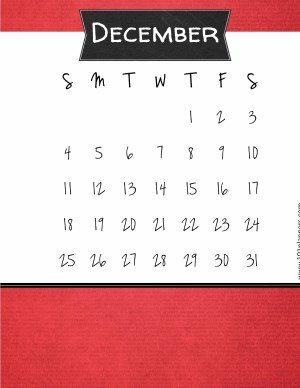 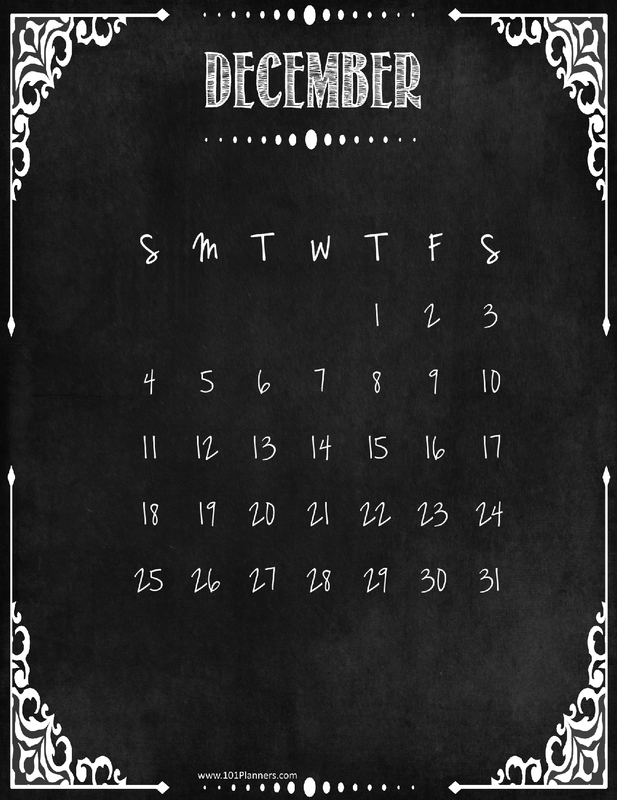 The calendars are not updated but once you open the calendar maker you can add any month that you want. 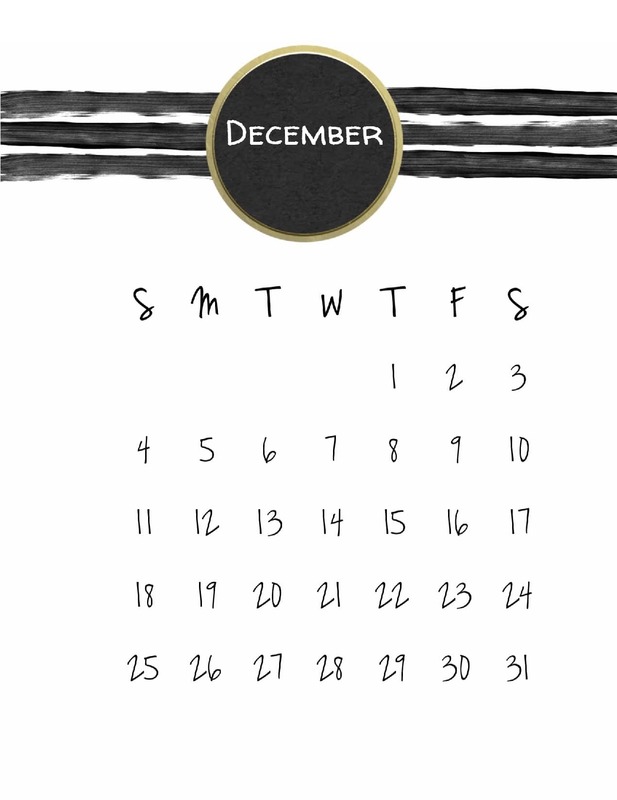 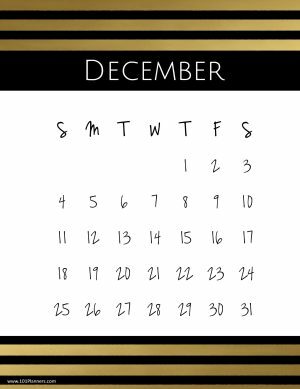 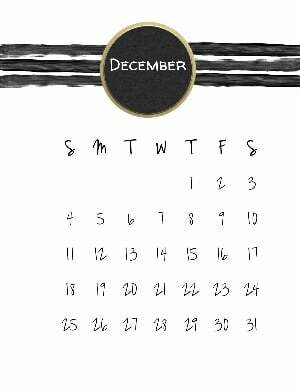 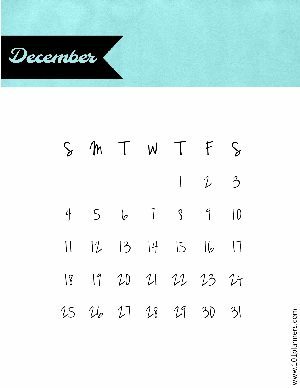 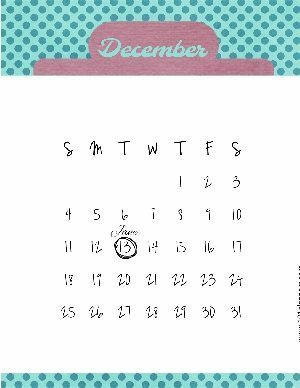 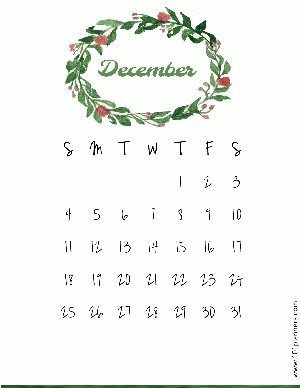 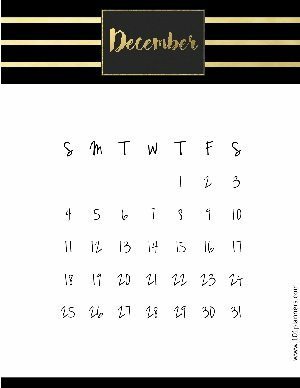 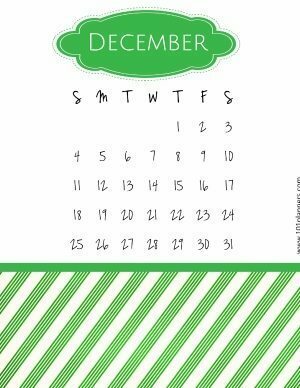 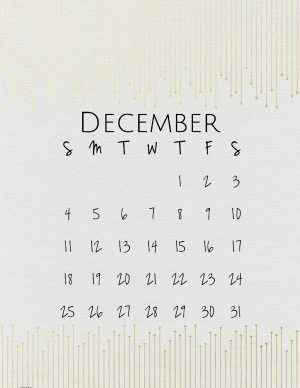 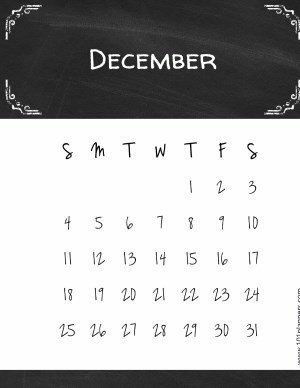 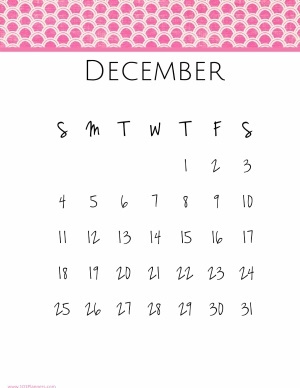 You can edit the word “December” if you want to translate the calendar.